FDA 21 CFR 803, mandate for Medical Device Reporting, establishes requirements for the reporting of medical device adverse events by device manufacturers, importers and device user facilities. 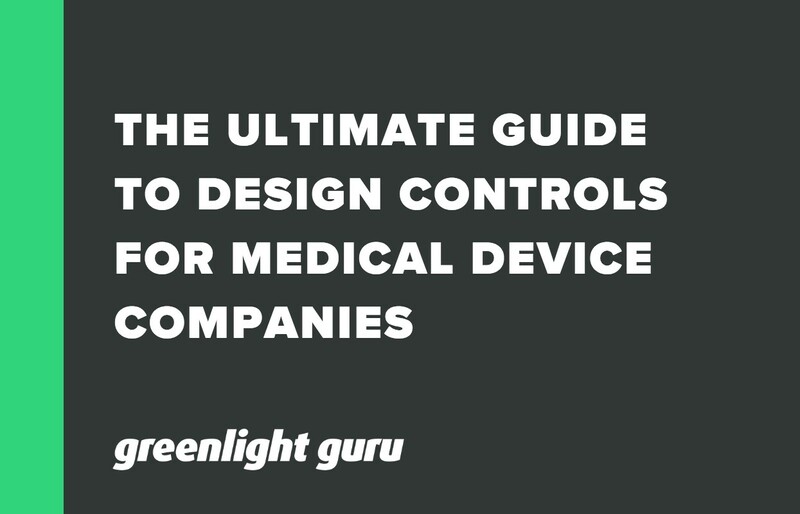 Medical device companies who wish to market their products in the United States must be familiar with 21 CFR Part 820, which sets the medical device quality system regulations, and with 21 CFR Part 11, which covers electronic record-keeping. Additionally, medical device manufacturers, importers and device user facilities must be familiar with the medical device reporting requirements of 21 CFR Part 803. Under 21 CFR 803, organizations that form the supply chain between the medical device manufacturer and the end user are legally mandated to report on significant adverse events involving those devices. While the end user may still choose to report adverse events through FDA's online reporting center and Form FDA 3500 (voluntary reporting form), 21 CFR Part 803 establishes a strict mandate that requires manufacturers, importers and device user facilities (hospitals, health care centers) to report adverse events. Medical device manufacturers, importers, and device user facilities are given separate guidelines for medical device reporting under 21 CFR 803. The reports generated under this section help FDA protect public health be ensuring that devices are unadulterated, safe, and effective for their intended use. When a significant adverse event is reported that is believed to have caused or contributed to the death of a patient, medical device user facilities must submit a report to FDA as soon as practicable, but no more than 10 days after the facility becomes aware of the event. The same report must also be submitted to the manufacturer of the device, if known. When a significant adverse event is reported that is believed to have caused a serious injury, device user facilities are required to report that incident to the device manufacturer only, if known, within a period of 10 days. If the manufacturer is not known, that report should instead be sent to the FDA within the prescribed 10-day period. Medical device user facilities must generate reports with the information outlined in 21 CFR 803.32, which generally correspond with the fields of Form FDA 3500A. 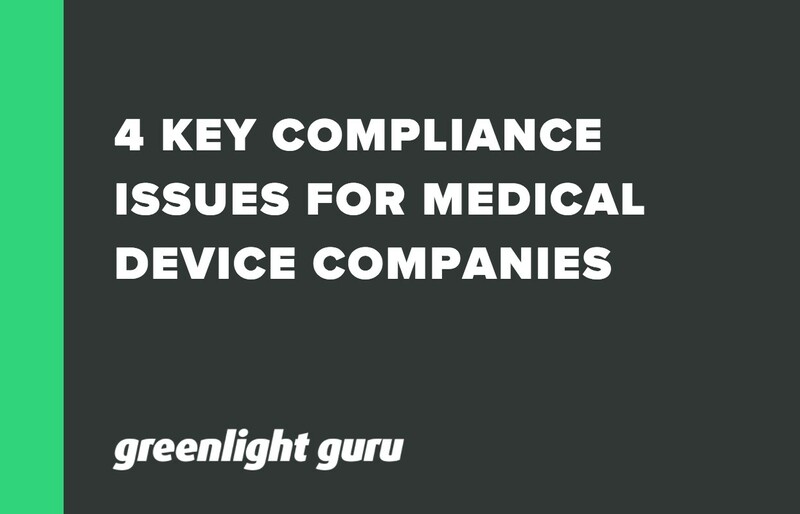 Medical device manufacturers may become aware of significant adverse events through their own activities, or they may receive reports from device importers or device user facilities indicating the same. Under 21 CFR Part 803, medical device manufacturers must submit a report within 30 days of becoming aware of information from any source which suggesting a marketed device may have caused a death or serious injury. This same is expected if the device experiences a major malfunction that could cause death or serious injury if it were to reoccur. Medical device manufacturers can make a report using FDA Form 3500A (mandatory reporting form) and should consult 21 CFR 803 for details about what reporting requirements apply. Medical device manufacturers may be required to submit a 5-day report when a reported event necessitates immediate remedial action to prevent an unreasonable risk of substantial harm to public health. Remedial actions could include action, such as a full or partial product recall. Medical device importers are responsible for submitting a report as soon as practicable, but no later than 30 calendar days after they become aware of any information indicating that a marketed device contributed to a death or a serious injury. Additionally, medical device importers must submit a report within 30 days from the time they become aware that a device has malfunctioned in a way that could cause a death or serious injury if it were to recur with a separate device. The medical device reporting requirements for importers can be found in 21 CFR 803.42. Importers can also submit reports on FDA Form 3500A. When an adverse event occurs, medical device companies must have the appropriate processes and people in place to initiate a CAPA request if necessary, or conduct a root cause analysis to efficiently address the cause of the non-conformance and correct the issue. 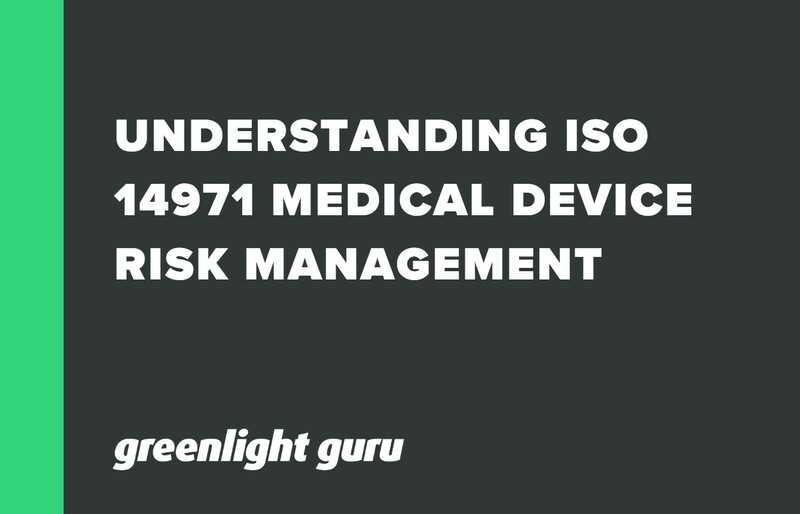 Greenlight Guru's eQMS Software serves as a single source of truth for medical device companies to manage all data, information, documentation, and records within their quality system. By streamlining all pre- and post-market activities through built-in workflows that focus on managing risk, companies are able to produce safer and more efficient medical devices. Every year the FDA issues a number of citations for compliance issues. Here are the most common problems.